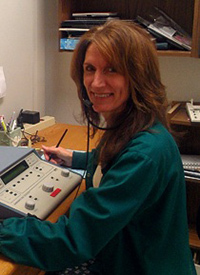 Glynis tambornini received her masters degree in audiology from San Francisco State University and her bachelors degree in Communicative Disorders from San Diego State University. She is a member of the California Speech and Hearing Association. She has been serving the hearing impaired professionally since 1987. Her involvement with hearing disabilities began with her sister, who suffered from hearing loss since childhood, and has greatly benefited from the use of hearing aids. In her 30 year professional involvement, she has had the opportunity to work in various positions, such as hospital environments and with local ear, nose, and throat physicians. 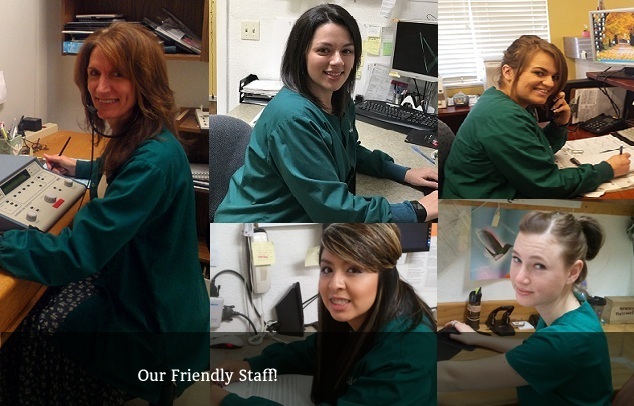 Her previous professional associations have culminated in well-rounded patient outcomes that she currently enjoys. 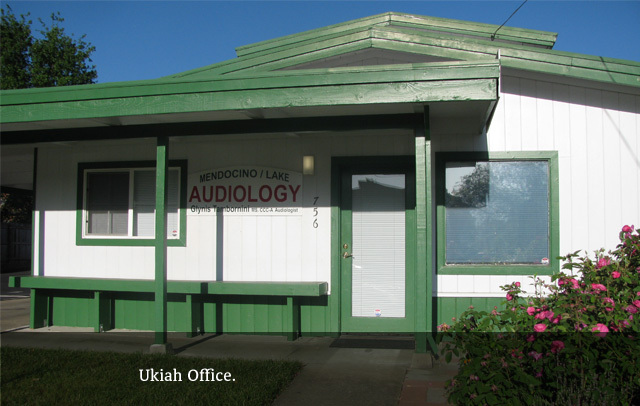 Laura has been an employee at Mendocino-Lake Audiology for seven years, working in the Ukiah office. She does a little bit of everything in the front and back making sure things run smoothly and efficiently. Laura is also a great listener and willing to help whoever needs assistance. 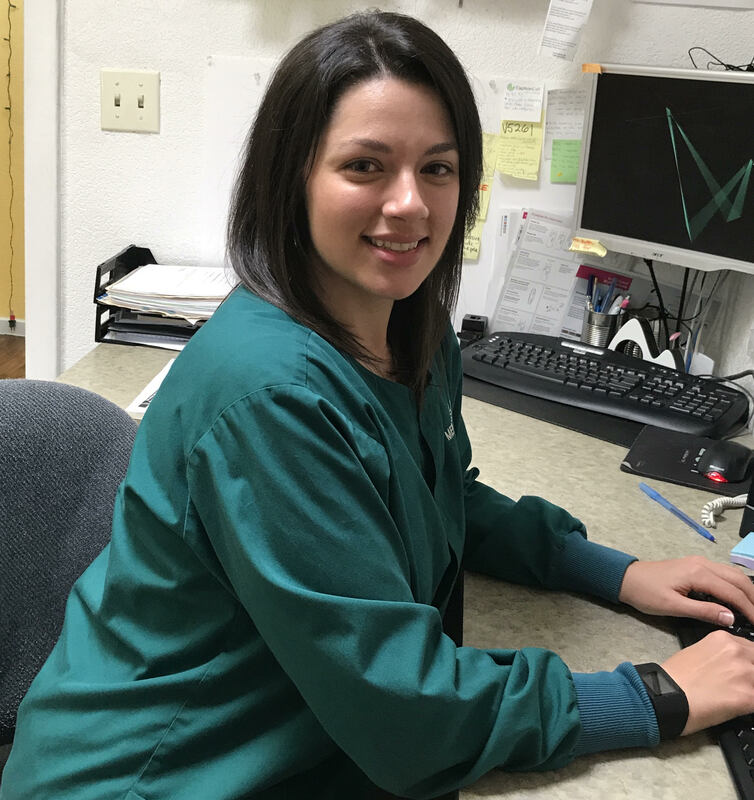 Her favorite part of working at MLA is that she and her peers have the opportunity to enhance their patients’ hearing experience. 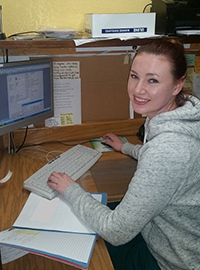 Outside of the office Laura enjoys traveling and watching sporting events. 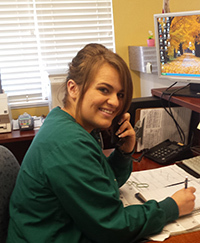 Emily graduated in 2014 from California State University, Sacramento with a bachleor's degree in Audiology. 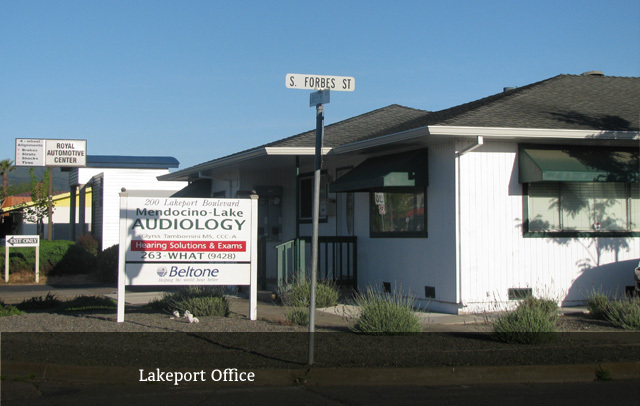 She previously worked for Mendocino-Lake Audiology from 2007-2012, and we're pleased to welcome her back to our team. 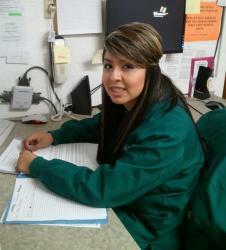 She is currently working towards recieving her license as a Hearing Instrument Specialist. Outside the office Emily enjoys being outdoors and watching Bay Area sporting events (Go Warriors and Giants! ).